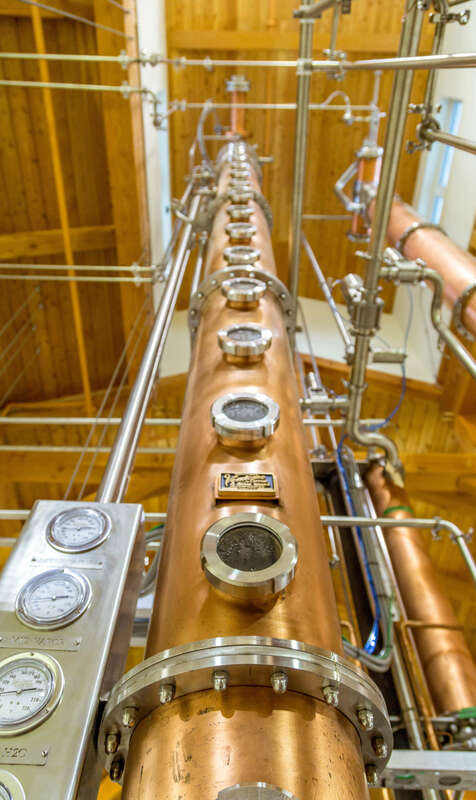 Join us for a tour of our new distillery experience. We can’t wait to share some warm east coast hospitality with you. Tours are available from June 17 to October 15 at 2:00pm and by appointment throughout the rest of the year. 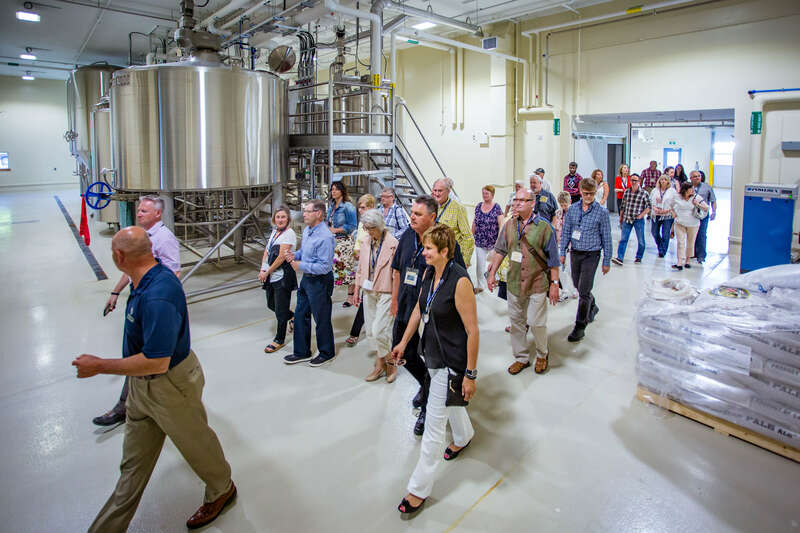 A personally guided walking tour of the facility by one of our knowledgeable Guest Experience Ambassadors. 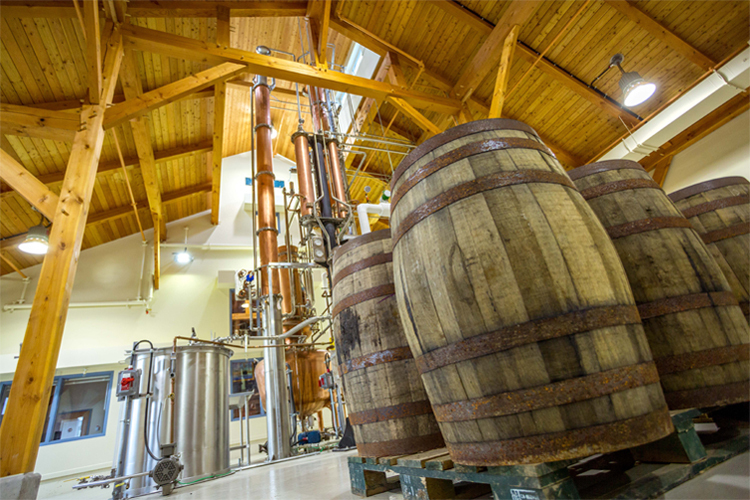 An overview of our craft brewing and distilling processes. A tasting of a sample of our spirits and craft beers (must be 19+). A video about Authentic Seacoast Company in our boardroom. A personally guided walking tour of the facility by our owner. A discussion with our owner about the art of recipe development and the blender’s craft. A comparison tasting with our owner across several of his favourite spirits and beers (must be 19+).